Excellent location for this beautiful single level home in Fox Crossings neighborhood. 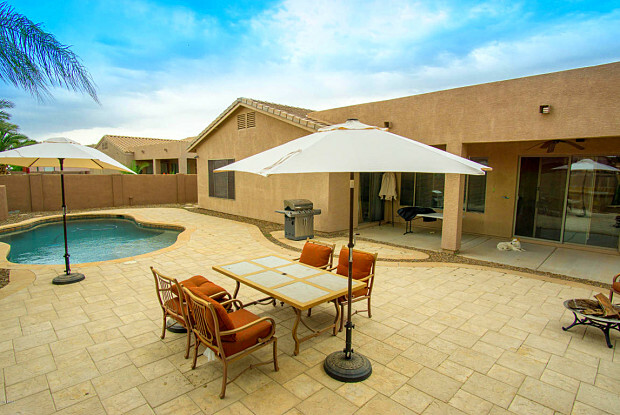 The house is minutes walk from Basha Elementary School and Hamilton High School. 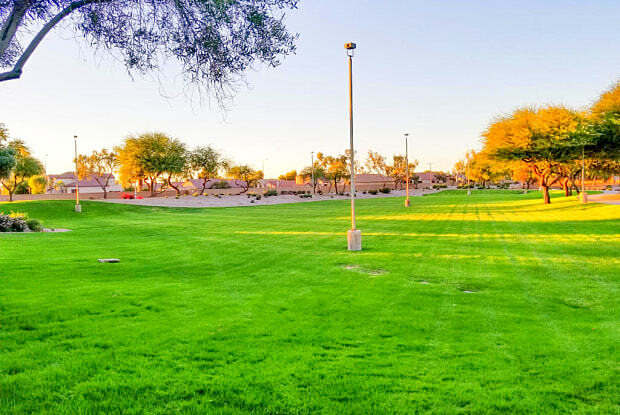 This area of south Chandler has easy access to the 202 & 101 freeways with high rated schools and all services you will need within a few miles radius. 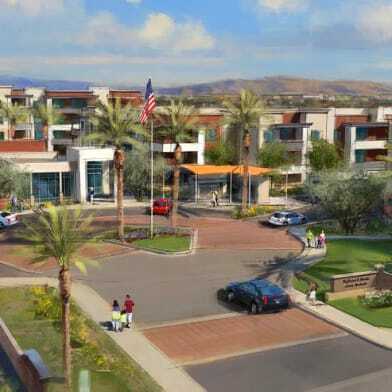 Additionally, it offers only minutes commute to several technology companies such as Intel, Honeywell, Microchip, Avnet, Infusionsoft and other great companies. Entertainers dream home with a large paved resort style backyard and custom pebble tech pool, as well as built-in propane grill and ice chest. Other features: Speakers throughout the house and yard, treated epoxy floor in the 3 car garage, 10 foot ceilings, large bedrooms. 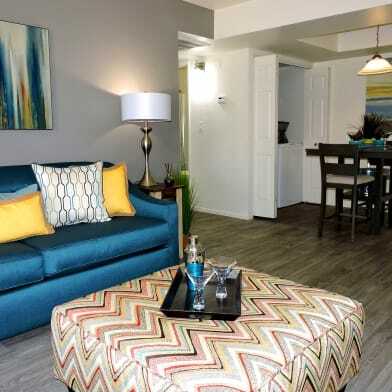 4th bedroom can be used as den. Broker/owner. Have a question for 431 W LOCUST Drive?